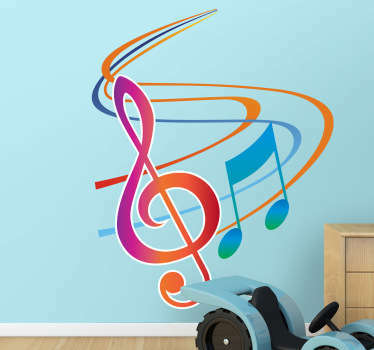 Collection of musical themed designs, with illustrations of instruments, musical notes, and various other items relating to music. 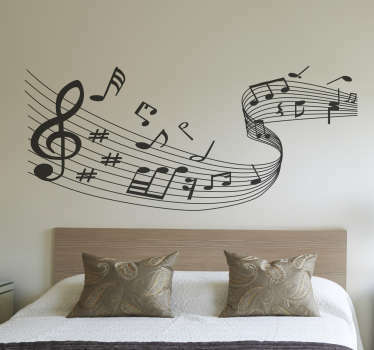 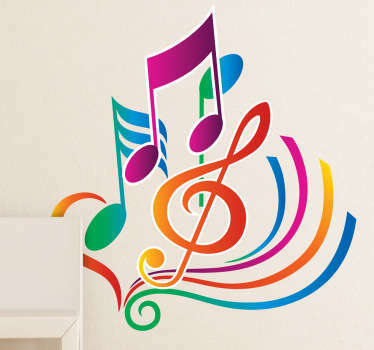 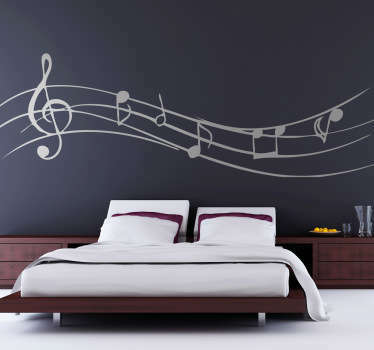 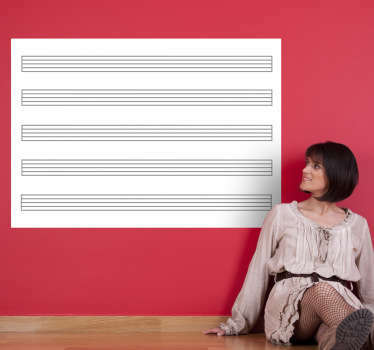 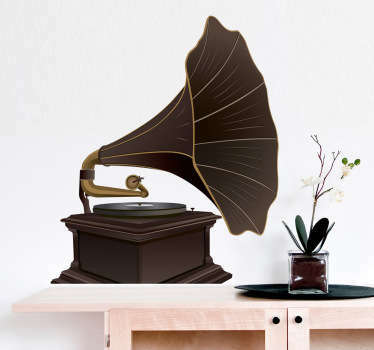 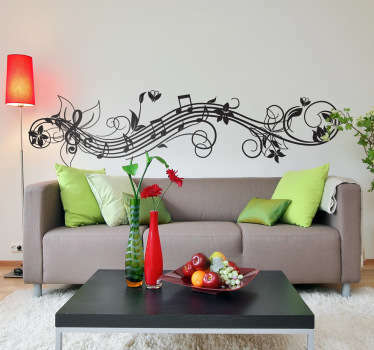 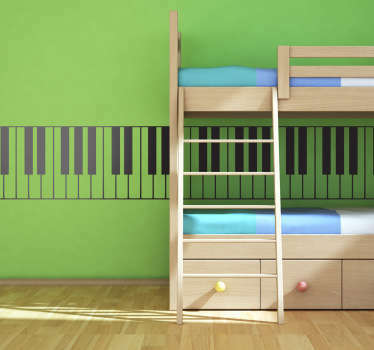 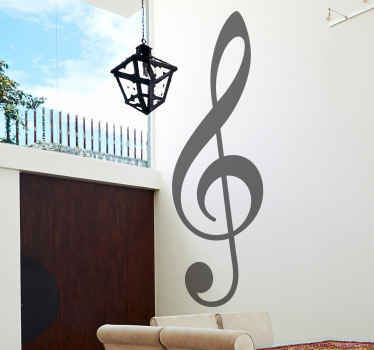 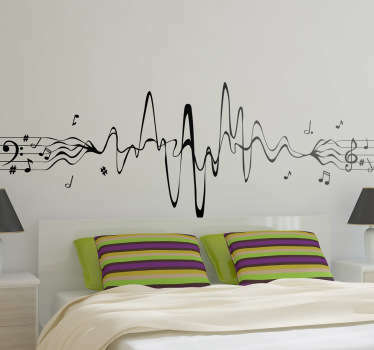 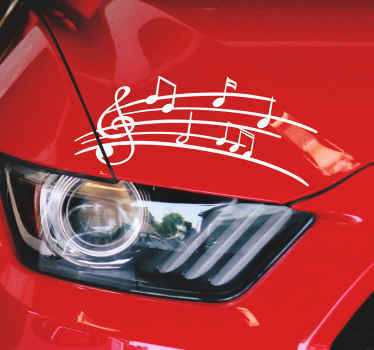 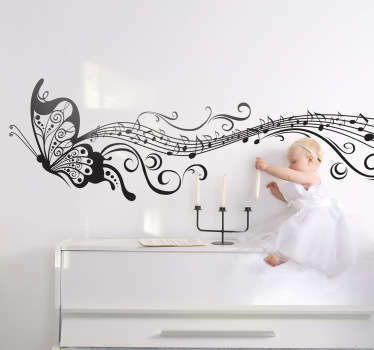 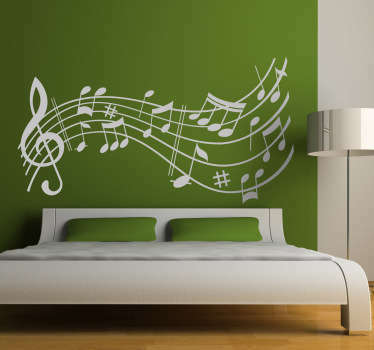 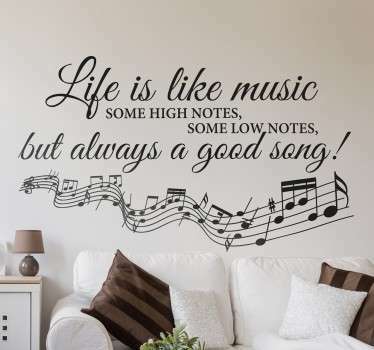 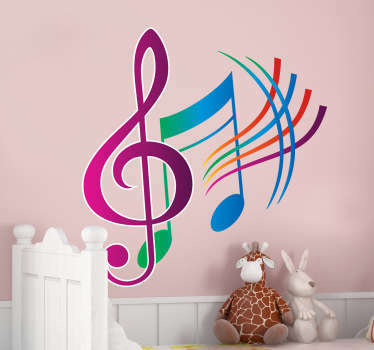 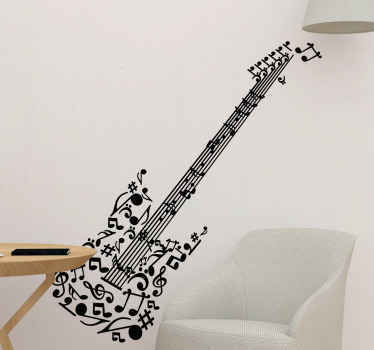 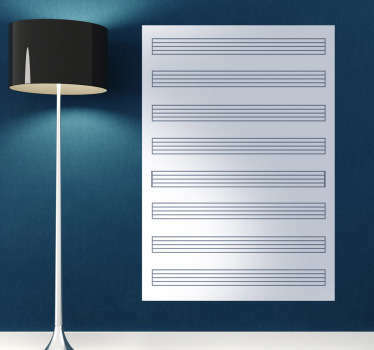 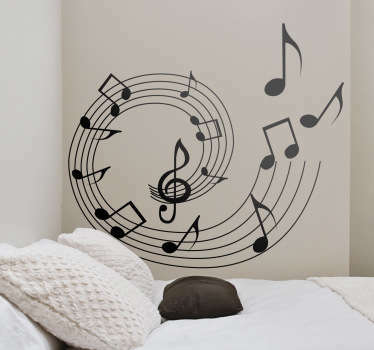 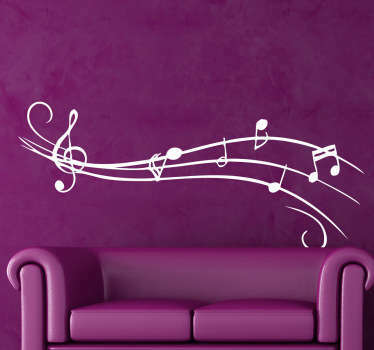 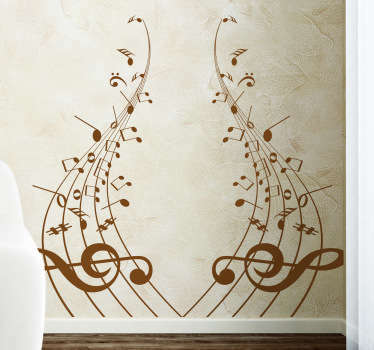 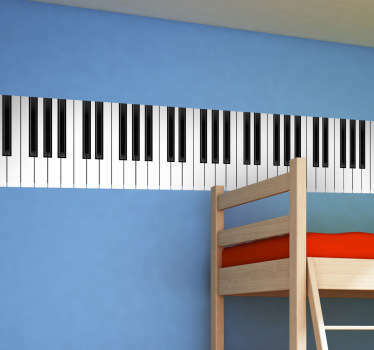 If you are passionate about creating music and want to decorate your bedroom, or even your own personal music studio at home, then you are sure to be inspired by these great decals. 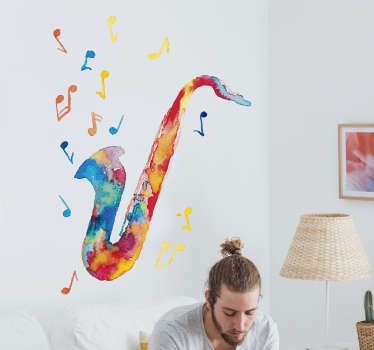 Colourful and bright designs that will liven up any space and create a pleasant atmosphere to relax in. 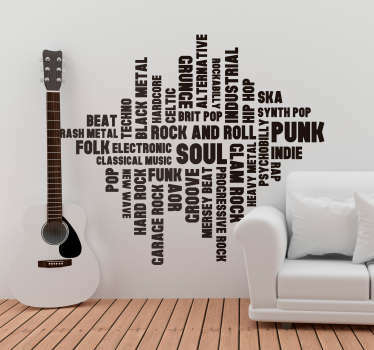 A range of different themes that appeal to all musical tastes, from classic style musical notes with artistic staves, to electric guitars. 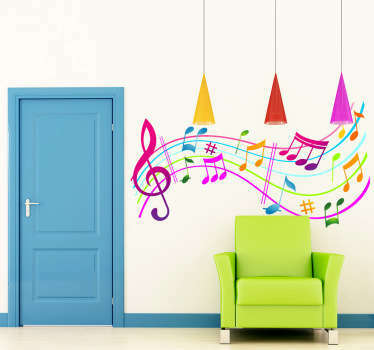 Great stickers for decorating music classrooms in schools.